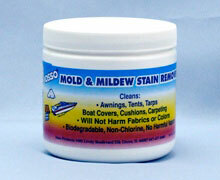 Clean the gas tube without disassembly! 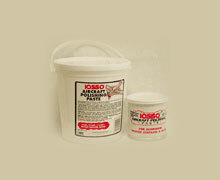 Use this brush on both the AR-15 or AR.308 rifles. This contains 2 brushes.. The gas tube brush was designed to be used with the clear guide tube which is included in the AR Rifle Cleaning Kits and the Gas Tube Cleaning Kit. A one-time price of $9.75 will be added to your order. Clean the gas tube without disassembly! 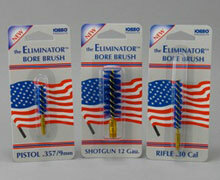 Use this brush on both the AR-15 or AR.308 rifles. This kit contains 2 brushes. The gas tube brush was designed to be used with the clear guide tube which is included in the AR Rifle Cleaning Kits and the Gas Tube Cleaning Kit. YOU NEED THE GUIDE TUBE FOR THE BRUSH TO WORK PROPERLY. 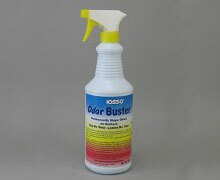 Directions: Apply a little Iosso Triple Action Oil to the Gas Tube Brush. Insert the clear guide tube over the end of the Gas Tube. Hold the brush end of the gas tube brush close to the bristles and slowly feed the brush through with short strokes until it reaches the end. Repeat if necessary. The combination of the Triple Action Oil with the gas tube will remove the built up carbon. 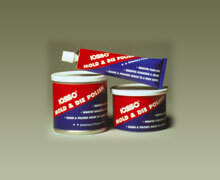 The blue brushes are a Trademark of Iosso Products. Contains 2 brushes. Long enough to fit all rifles.